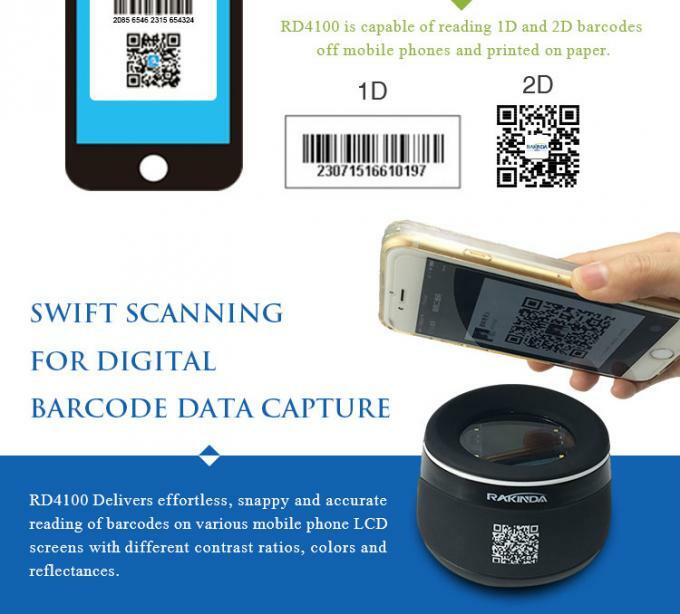 When it comes to scanning, the RD4100 desktop barcode scanner does it all — 1D or 2D, electronic or printed on paper labels or plastic cards, even if the barcode is high density, dirty, scratched or poorly printed. 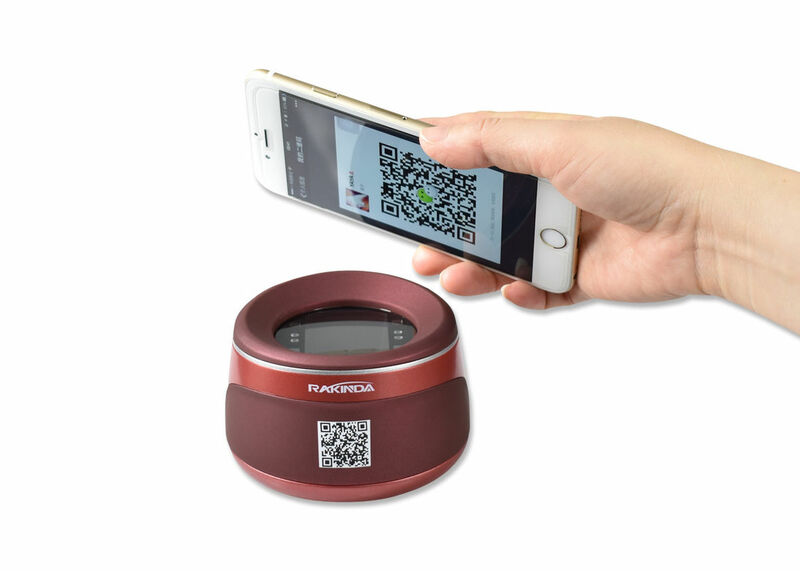 We master the core technology of scanner and can provide OEM service for customers. If you have special requirement on housing design or log, we can provide such special service for you. 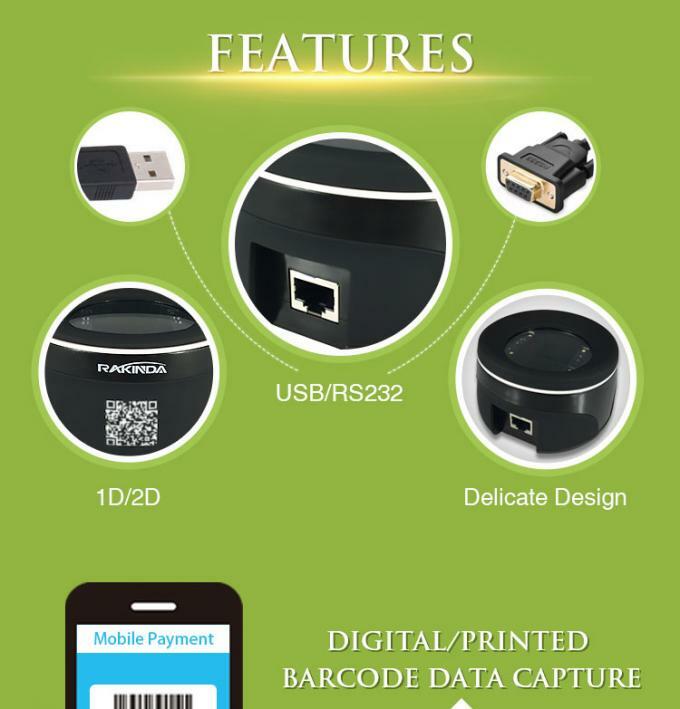 Please kindly contact us for further discussion about OEM service.